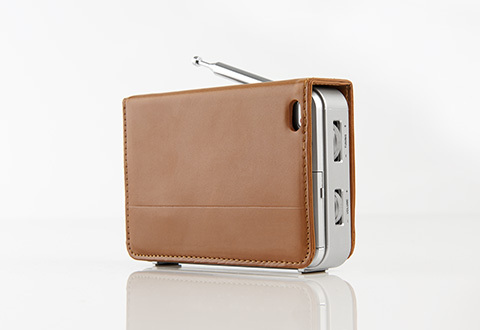 The Executive Traveler Portable Radio delivers the best performance in worldwide radio reception and audio quality, with the looks and style to match. 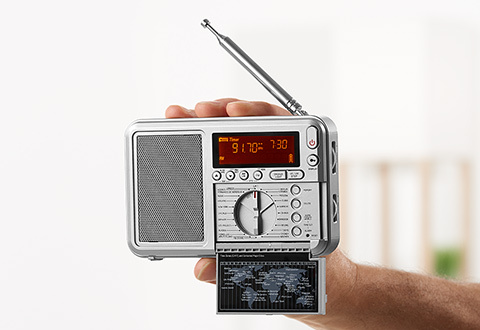 Features AM, FM, Longwave and Shortwave frequencies, digital tuning, headphone jack and telescoping antenna. 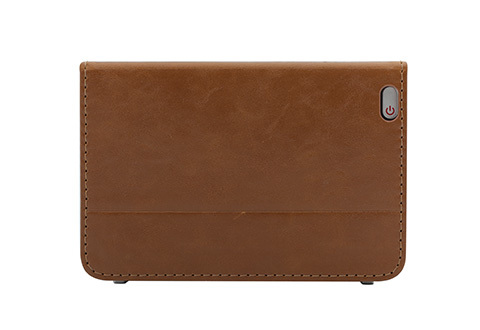 Includes leather case. 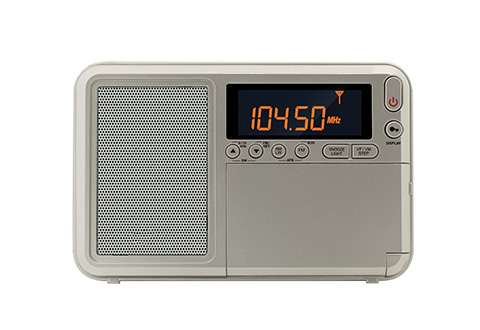 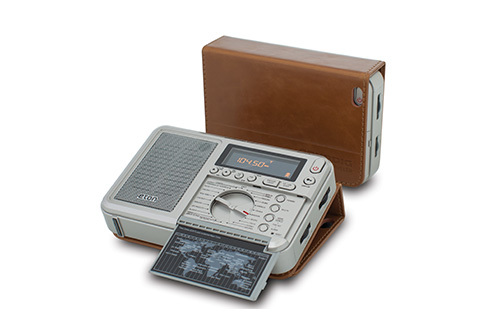 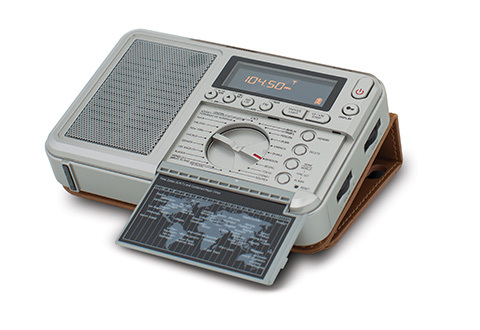 The Executive Traveler Portable Radio delivers the best performance in worldwide radio reception and audio quality.